Chinese vendor, Vivo today announced the Vivo V5 in India and it comes with the USP of 20MP front-facing camera. Here’s how it goes against the Oppo F1s. Earlier today, Chinese tech giant, Vivo announced the company's latest flagship phone- the Vivo V5. 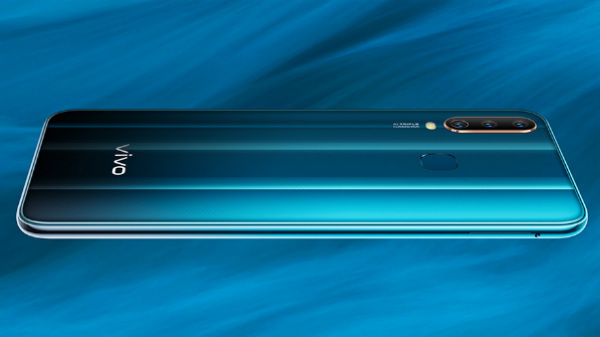 With the Vivo V5, the company enters into the selfie-centric smartphone barrier and it is the first smartphone to come with a 20MP front-facing camera. With the Vivo V5, the company goes against the likes of Oppo F1s, whose USP is also the front-facing camera. In terms of pricing, the Vivo V5 comes with a price tag of Rs. 17, 980. On the flip side, the Oppo F1s is also available at the same price tag of Rs. 17,900. Here's our comparison on the Oppo F1s and Vivo V5. In terms of display, both the smartphones have the same display size of 5.5-inch and the resolution is of 720*1280 pixels. 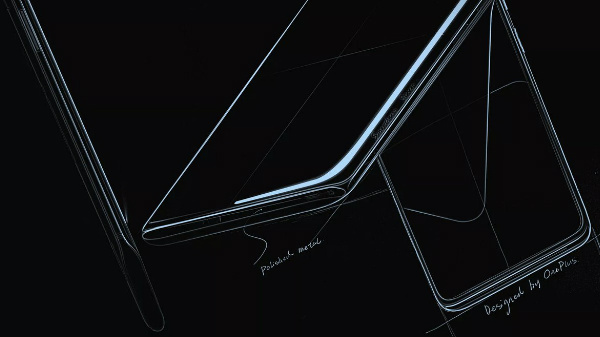 However, the Vivo V5's display is protected by the Corning Gorilla Glass 3 technology and there is no information on whether the Oppo F1s has a display protection or not. Speaking of the hardware, both the Vivo V5 and Oppo F1s comes with the same chipset - MediaTek MT6750, which is an octa-core chip. But, the Vivo V5 gets a nod in terms of RAM as it has 4GB of RAM and it is slightly higher than the 3GB of RAM in Oppo F1s. Both the phones has 32GB of internal storage with support for expandable storage up to 128GB via microSD card slot. The Oppo F1s and Vivo V5 comes with 16MP and 20MP front-facing cameras respectively. The Vivo V5 is also the industry's first smartphone to boast of a 20MP camera. The Oppo F1s impressed us with its selfie camera and we are expecting the same with Vivo V5 as well. Also, both of them has a 13MP sensor on the rear with PDAF and a LED flash. The Oppo F1s comes with a 3075mAh battery and the Vivo V5 has a 3000mAh battery. There won't be much of a difference in the battery life in real world usage. The Oppo F1s still runs Android 5.1 Lollipop with the company's Color OS 3.0 on top of it. The Vivo V5 boots Android 6.0.1 Marshmallow out-of-the-box with Funtouch 2.6 on top of it. There is no information on when Oppo will release the Android update to F1s as Lollipop is kind of dated. 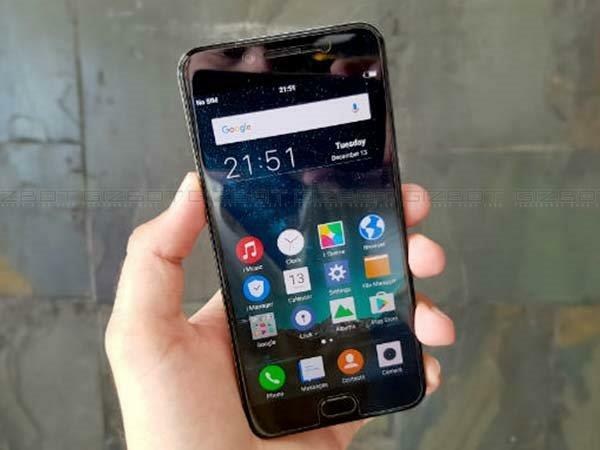 Going by the specifications, both the Oppo F1s and Vivo V5 has the same hardware, but the Vivo phone wins the race in terms of latest software and the industry's first 20MP camera.